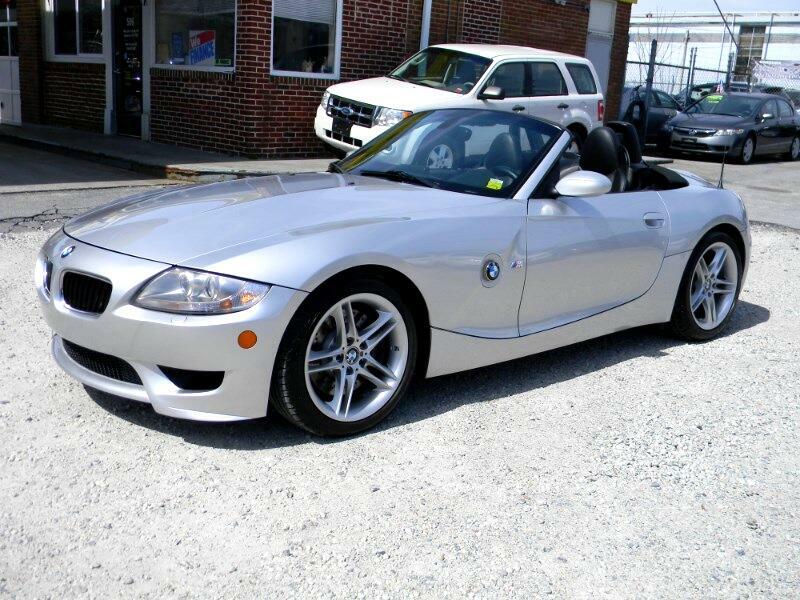 ***SUPER CLEAN, INSANELY WELL MAINTAINED 2007 BMW Z-4 M SERIES CONVERTIBLE. OWNED BY AN AIRPLANE PILOT AND MECHANIC. IMPECCABLY CARED FOR AND SERVICED! MUST SEE AND DRIVE TO APPRECIATE! NEW TIRES, BRAKES, FLUIDS AND MORE! DON'T MISS OUT ON THIS FUN LITTLE ROADSTER ROCKET! CALL TODAY TO SCHEDULE A TEST DRIVE OR TO DISCUSS OUR MANY FINANCE OPTIONS. Message: Thought you might be interested in this 2007 BMW Z4 M.